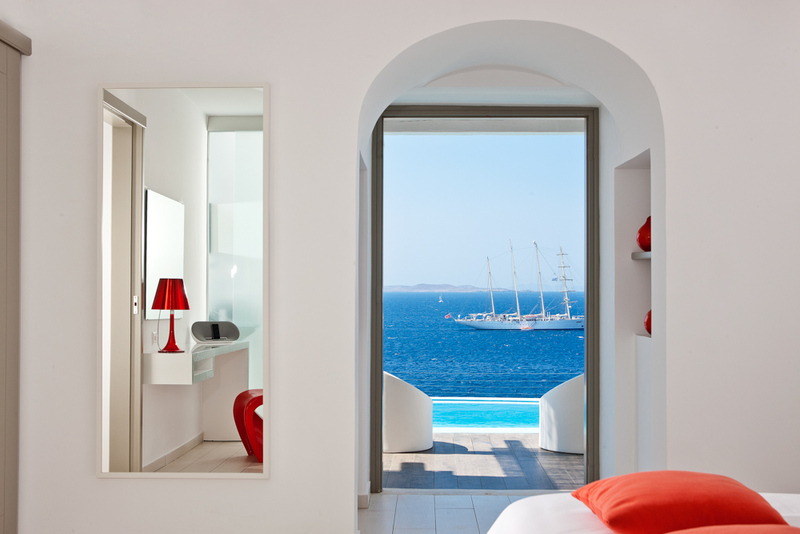 A short walk from the heart of Mykonos Town, Kouros offers the best of both worlds: the town’s vibrant energy just a breath away, while living in a perfectly tranquil setting offering peace and relaxation. 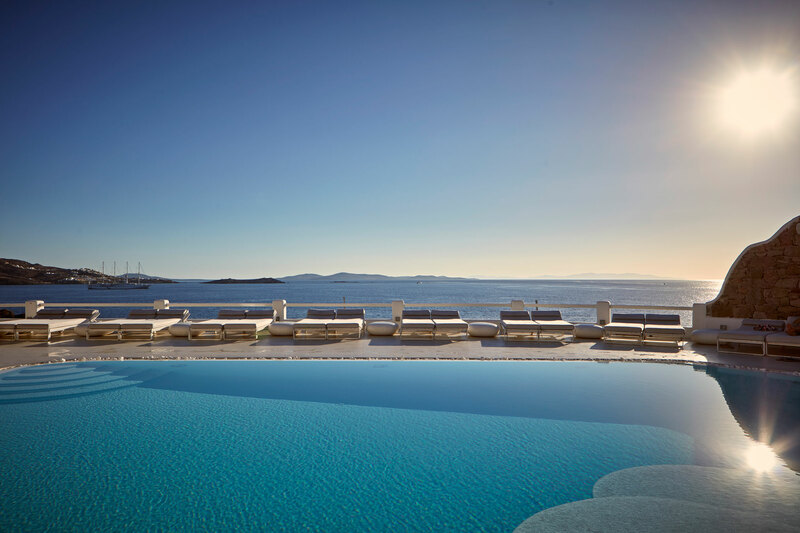 The hotel itself is an efficiently organized resort offering exceptional service, personalized to each guest’s needs and designed to serve the true essence of being in Mykonos. 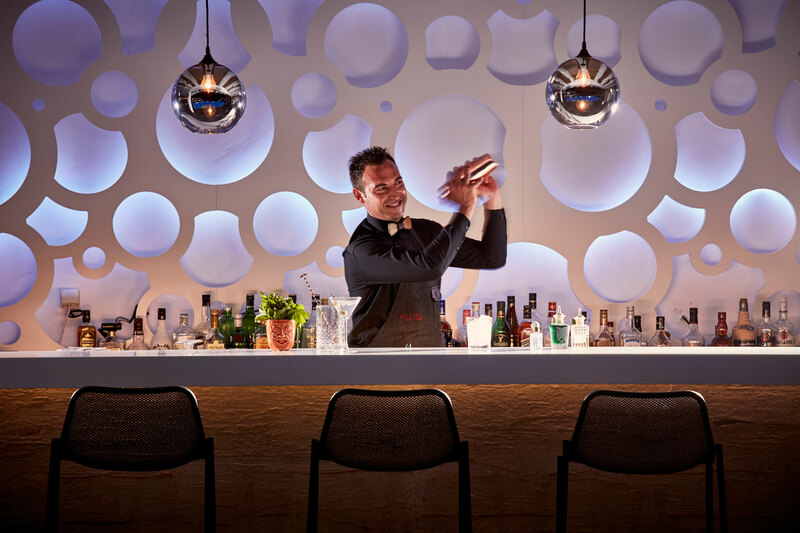 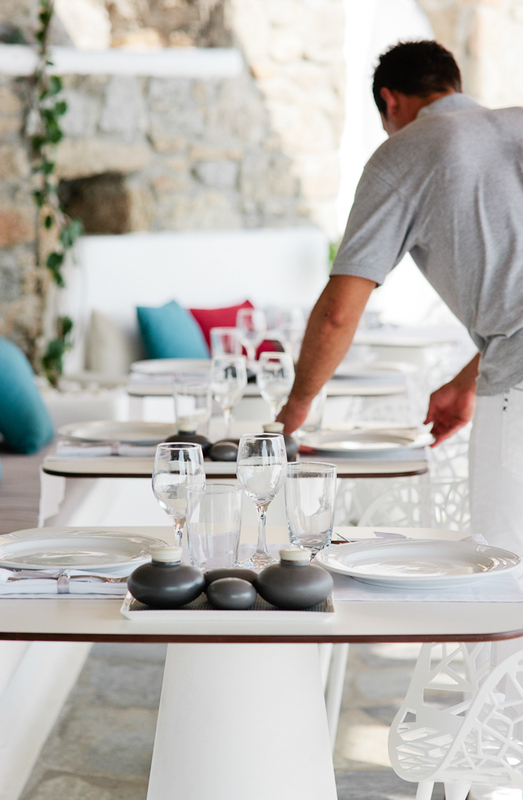 Our personal approach to guest services and our people-centric philosophy deliver an unparalleled experience to satisfy even our most demanding guests. 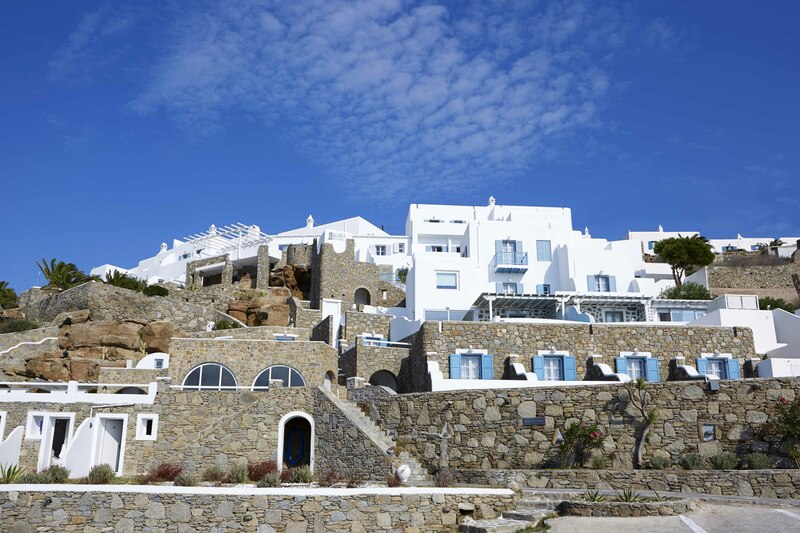 With respect to traditional Cycladic architectural values, we have created a charming island village by the sea featuring 37 luxurious accommodations. 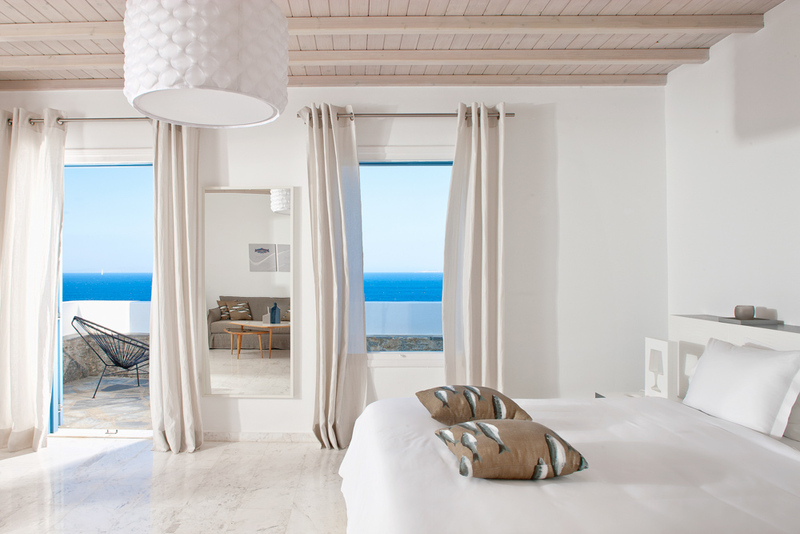 Our rooms and suites feature the subtle luxury of freshly designed and newly decorated natural interiors complete with a thoughtful collection of luxurious amenities, as well as natural advantages such as the inspiring sea views through your own private balconies and terraces. 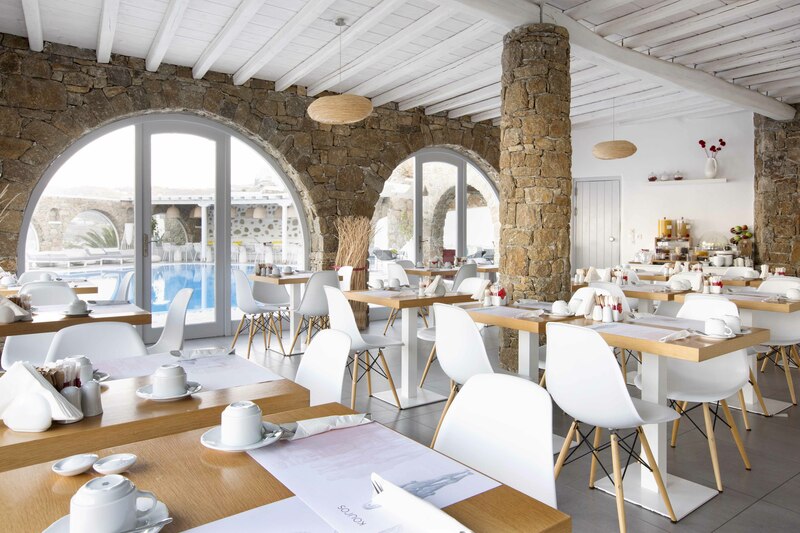 Our restaurant caters to our guests’ gourmet needs and our recreation areas, the Spa and Wellness center, offer perfect sessions of luxurious relaxation. 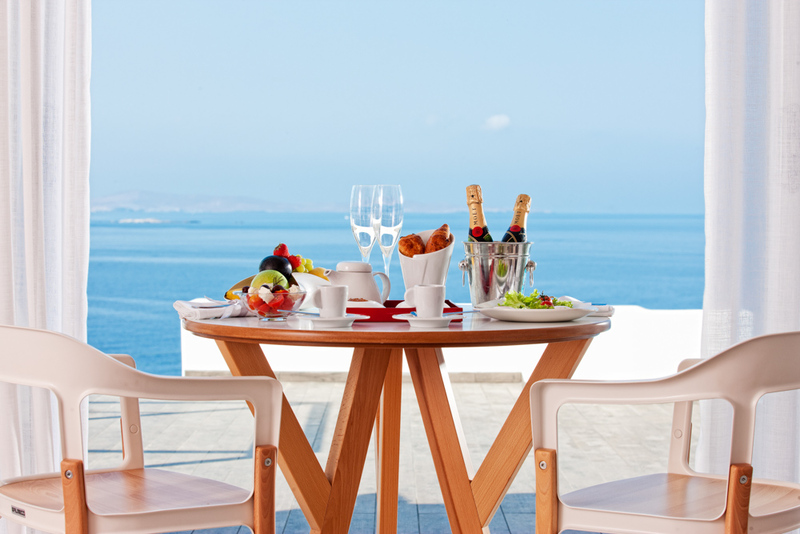 At Kouros luxury boutique hotel and spa in Mykonos town we believe that all our guests deserve to feel special. 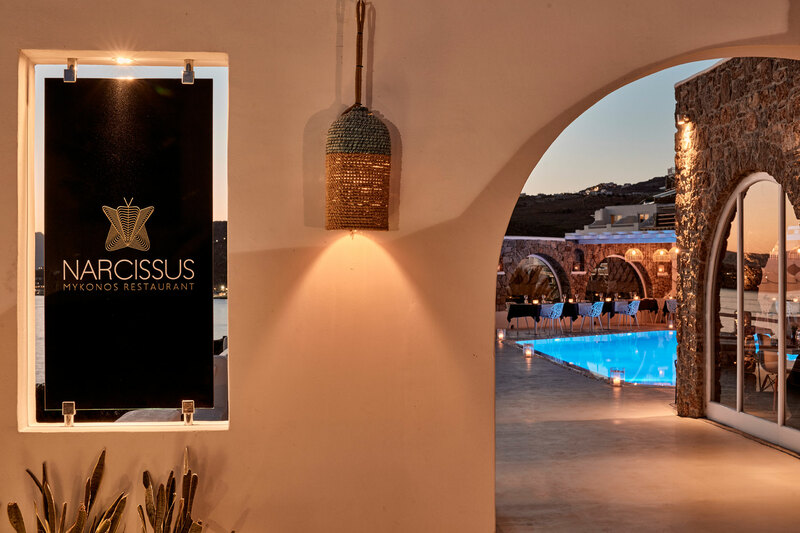 Our prime location, the exceptional accommodation, combined with our personal attention, we hope, will make your Mykonos stay with us, unforgettable.